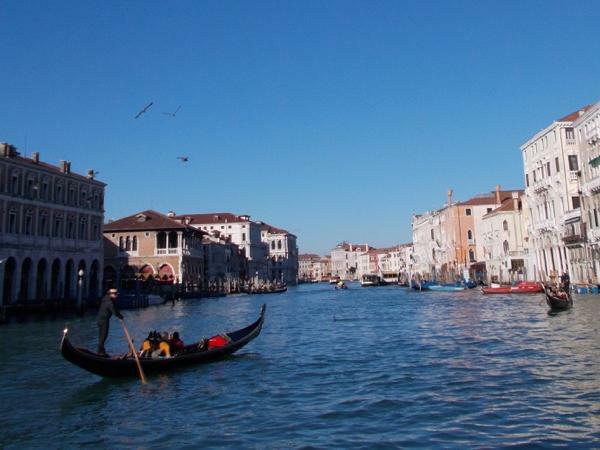 Traveler Review for Private Tour in Venice, Veneto, Italy by Tour Guide Francesca R.
Francesca was absolutely lovely, very personable, and extremely knowledgeable. We so enjoyed her effervescence and warmth. We'd give her six stars if we could.